The Astana Arena is a football stadium in Astana, Kazakhstan. The stadium holds 30,000 and has a retractable roof. 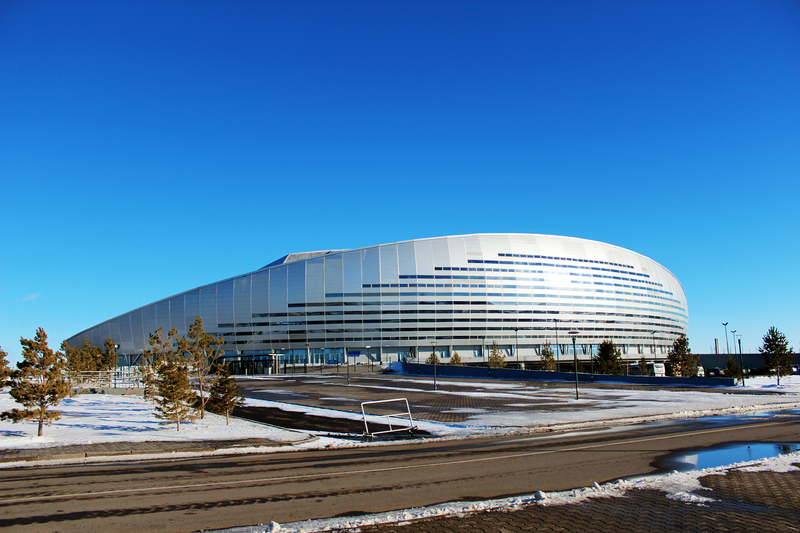 It serves as the national stadium for the Kazakhstan national football team. 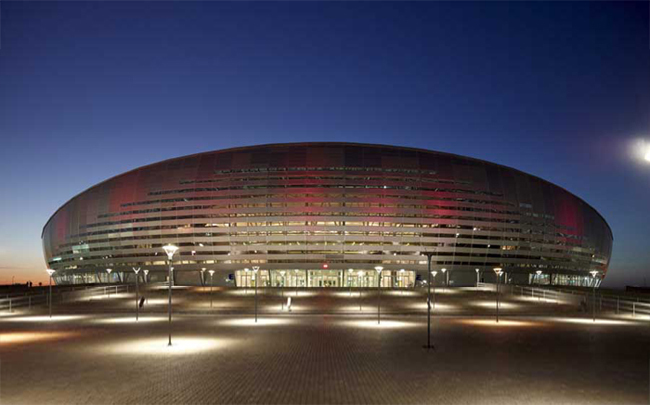 Astana Arena is the second largest stadium in the country and it was built from 2006 to 2009 at a cost of $185 million, and was officially opened on 3 July 2009.